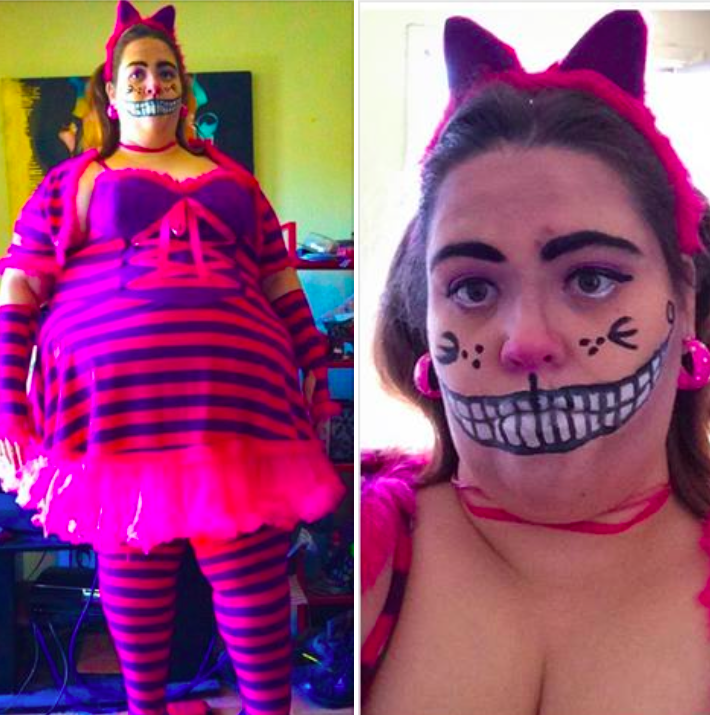 This entry was posted in Plus Size Costumes and tagged Affinity Mingle Plus Size Clothing, DIY plus size Costumes, halloween costumes by affatshionista. Bookmark the permalink. Thank you for this! We’re a similar size so I was able to order the Maleficent costume from an eBay seller with confidence. Yay. I hope it works. We can only speak to our experience. I would love to post a photo of you in it. I just got it today, it has plenty of room on me at a 28W, I’m thinking it could go up to about a 34/36W. I’ll send you a photo via Facebook when I get a chance. Love the Wonder Woman costume. Very fitting. You made me smile. Love you Joe. Thanks, twice in the post I mention sizing. Costumes seem to be the least reliably sized of all clothing. But always happy for an additional reminder. Thanks for reading my blog and commenting. 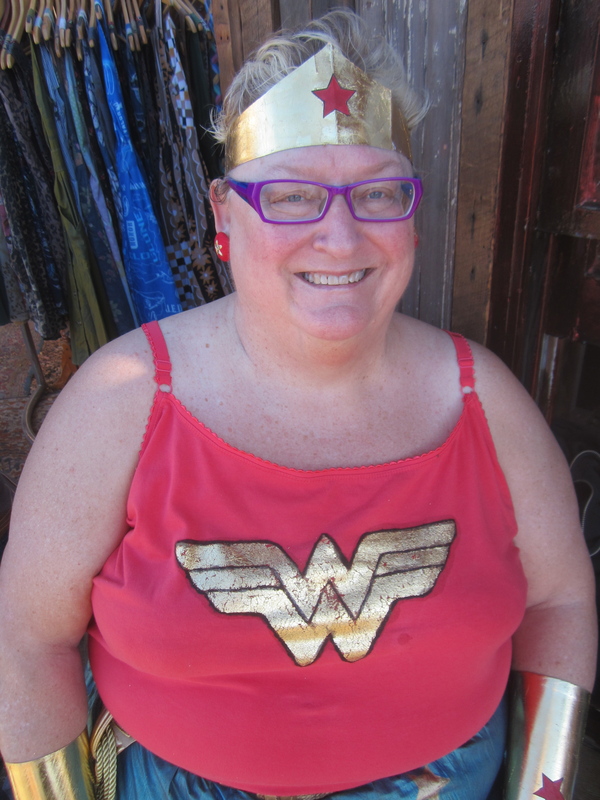 Great post and you make a fabulous Wonder Woman! I love “care and share stores for this! I made an amazing Cleopatra costume out of sheets and an iron!! Won a prize and was “complemented” all night! I just noticed that Domino Dollhouse has an amazing Evil Queen dress in a Size 28. It could be worn year round, has those Stevie Nicks sleeves, and is 8% spandex so it is very forgiving.